Supermarkets have ditched lightweight plastic bags for more eco-friendly options, but they are standing by a ban on reusable containers. Why? 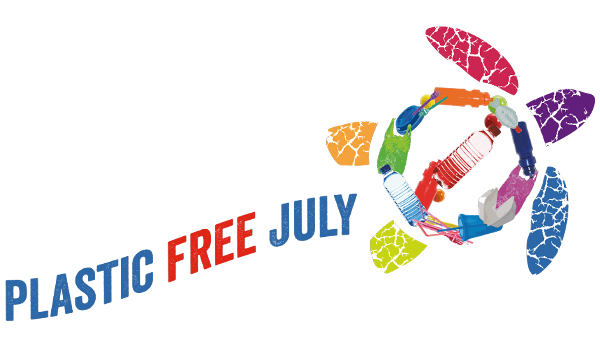 I’m halfway through Plastic Free July and up until this weekend, it was going smoothly. I hadn’t purchased any new plastic and had been doing most of my food shopping at a local fruit-and-veg shop and a bulk foods store. On a few occasions, I’ve taken my own container to get lunch or takeaway. On Sunday, however, I went to my local supermarket for the first time. Woolworths and Coles have recently faced a backlash after banning thin plastic bags and making customers pay for thicker, reusable ones. According to marketing experts, shoppers realised supermarkets were saving money on bags, but had failed to reduce the use of plastic in store, particularly in packaging. In the supermarket, when I asked for a chunk of cheese to be put in my clean plastic container, the person behind the counter refused. I was told it was against government health and safety regulations. Being a journalist, I decided to do some investigating and contacted the Victorian health authorities to fact-check this claim. It didn’t take long to get an answer. “The Food Act does not set down any regulations about customers bringing their own containers when purchasing food,” they said.